GNC Buy 1 Get 1 Free Supplements. Includes multivitamins, probiotics, fish oil, and more! Ends May 19, 2016. Shipping is free with coupon code GNCSHIP. 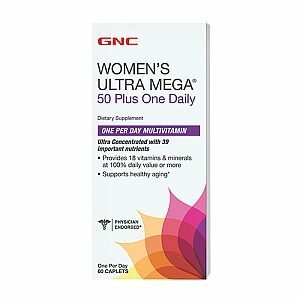 GNC Women's Ultra Mega Daily only $19.99. GNC Triple Strength Fish Oil only $17.99 (reg. $29.99). GNC Mega Men One Daily only $17.99 (reg. 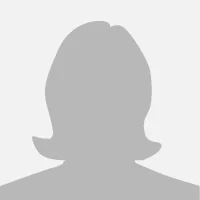 $19.99).